Fresh and vibrant, with a touch of saltiness. 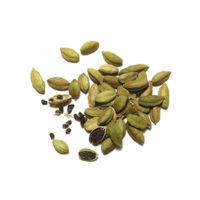 A small-batch pot-distilled gin with all-natural botanicals. Handcrafted in the Netherlands. 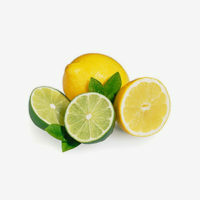 A variety of citrus peels add a lovely freshness. 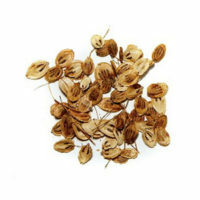 Juniper and coriander seeds give it its distinctive gin flavour. 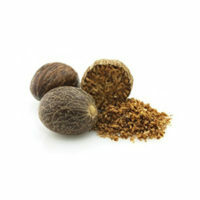 We use as many as eight botanicals for extra depth and complexity. We used a drop of filtered “Oosterschelder” water for a surprising saline finish. 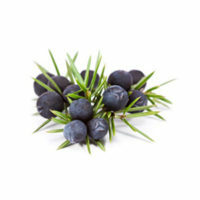 The result is the only Dutch Coastal Gin. Hermit is a sea creature with an attitude. Born without a shell, he wandered the beaches to find a home. After crawling across the North Sea floor, he ended up on the Dutch shores. Finally he found his shelter: an empty bottle. The bottle became the symbol for Hermit’s home everywhere. Take a look inside the bottle to see his journey. We believe that perfect combinations can create beautiful friendships. We’ve mixed true craftsmanship with our passion for harmonious flavours. 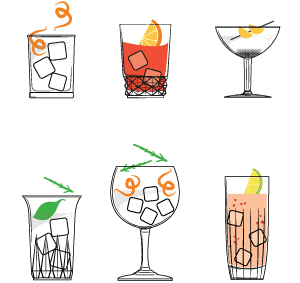 All-natural botanicals such as jumper, coriander, orange and Jacmel peel, and “Oosterschelder” seawater are brought together to form a smooth, fresh and vibrant gin with a surprising touch of saltiness. Create your own perfect combination and celebrate with friends. to small but strong tumblers. 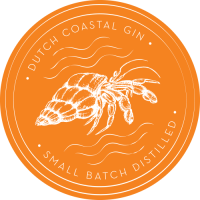 with a splash of Hermit – Dutch Coastal Gin. 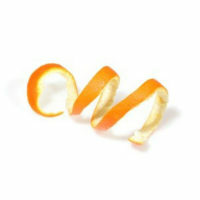 A variety of citrus peels add a lovely freshness. 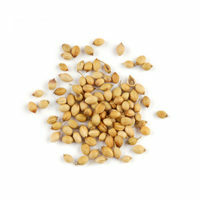 Juniper and coriander seeds give it its distinctive gin flavour. 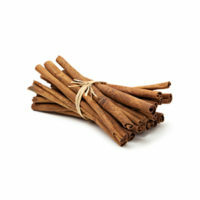 We use as many as eight botanicals for extra depth and complexity. for a surprising saline finish. Located Maassluisedijk 32 Vlaardingen, The Netherlands.